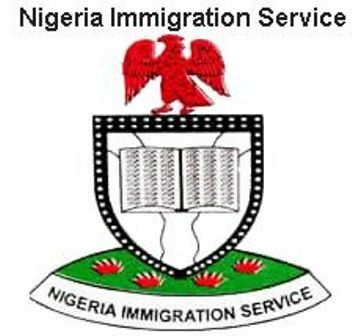 The Nigeria Immigration Service (NIS) is experiencing shortage of passport booklets, it was learnt on Thursday. A woman, who spoke to The Nation under anonymity, complained she was at the NIS headquarters in Abuja but told at the passport operating unit only limited passports were available. She was also told that the limited ones are meant for the Very Important Personalities (VIP). She said: “It was surprising that I got to the NIS headquarters in Abuja and I was referred to Gwagwalada passport office or Kaduna State to purchase a passport booklet. “One of the officers told me that the passport booklet is limited and the one available are for the VIPs. It would be recalled that scarcity of passport booklets was experienced early last year due to production problem. All efforts to speak with the NIS spokesman, Sunday James were futile. He neither picked his calls nor replied to text message sent to him.